The men of Storrs Street, the heart of Lower Price Hill neighborhood in Cincinnati, Ohio, an epicenter of a growing heroin crisis across the U.S. 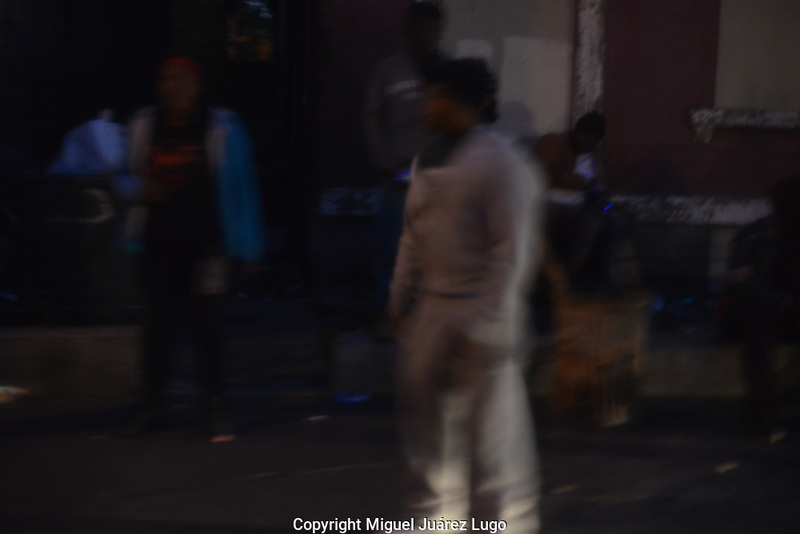 Considered one of the most violent three blocks in the country, the street comes to life at dusk, when hundreds of heroin dealers--known as "dope boys"--come out for business. Most are independent dealers and armed, and they compete for the stream customers who drive and walk by all night long.